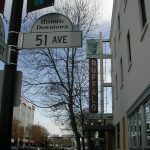 The CMHA Central Alberta Region was founded in 1964. Like the other eight Alberta regional branches, we are separately incorporated as a non-profit charity and respond to grass root needs. 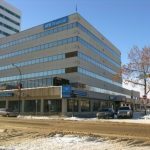 Over the past thirty years we have played a major role in addressing the education, housing, income, and support needs of our community and the individuals with mental illness, brain injuries and addiction living in Central Alberta. 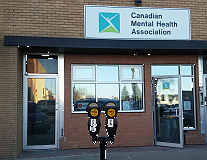 You can read about the history of CMHA nationally here. The Canadian Mental Health Association is a non-profit organization promoting community wellness and supporting people with mental illness, brain injury, and addictions. Based on community needs, staff and volunteers accomplish this through recovery focused support, education, and advocacy.